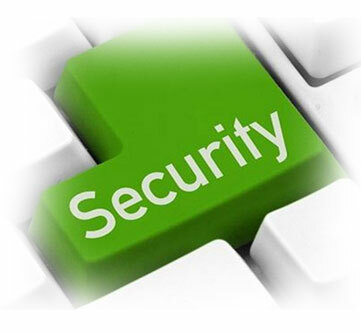 System Canada's vulnerability testing service extensively tests your application for possible security loopholes to ensure your application or system is secured against the security threats. While automated tools can help to eliminate many generic security issues, the detection of application vulnerabilities requires independent evaluation of your specific application's features and functions by experts. 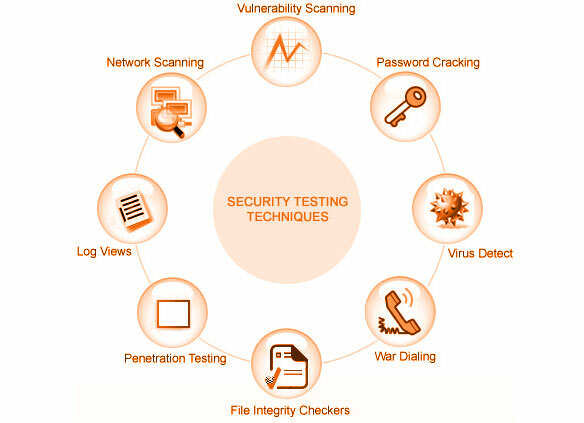 An external security vulnerability review by System Canada's Testing will give you the best possible confidence that your application is as secure as possible.